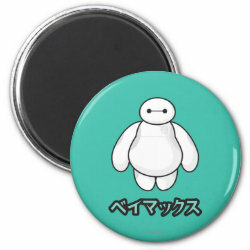 Baymax is Hiro's robot in Disney's newest animated feature film Big Hero 6. 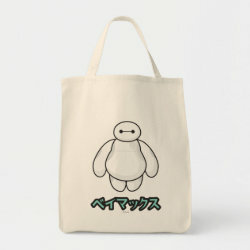 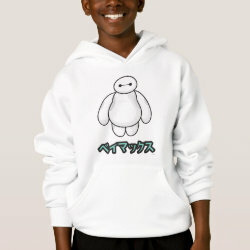 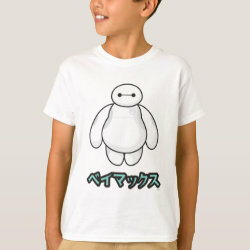 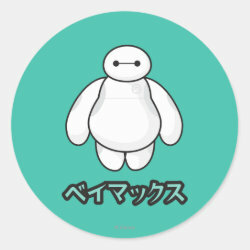 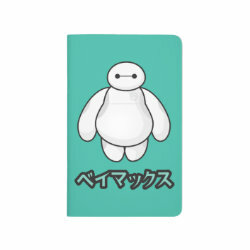 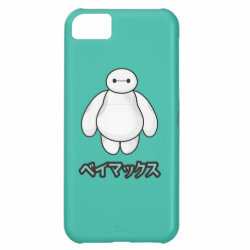 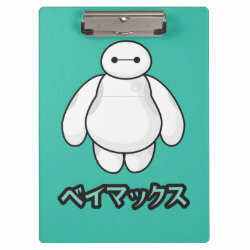 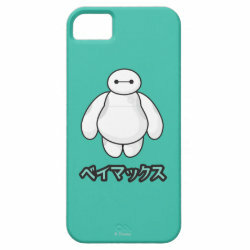 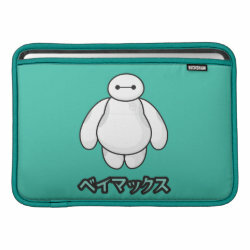 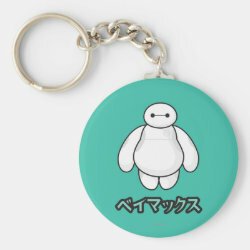 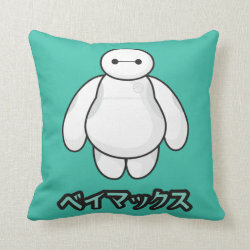 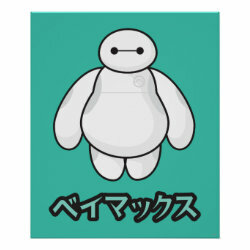 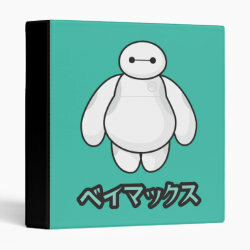 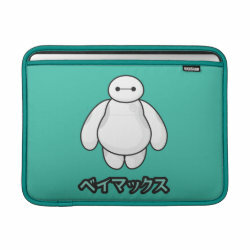 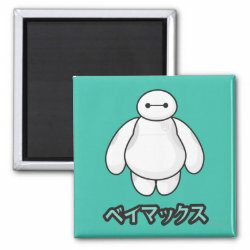 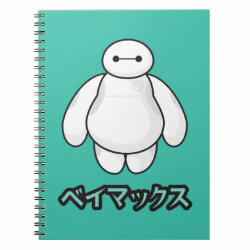 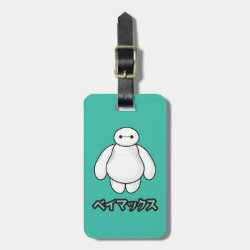 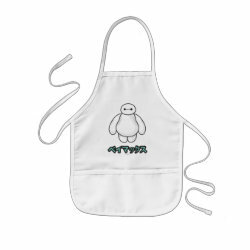 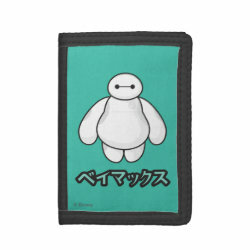 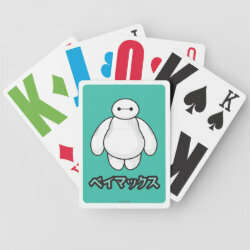 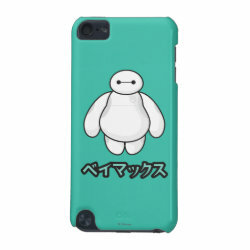 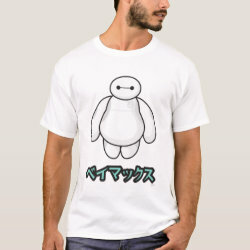 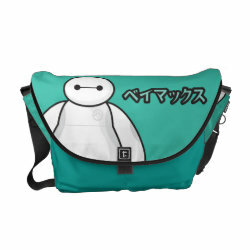 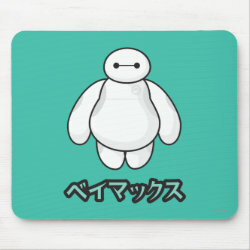 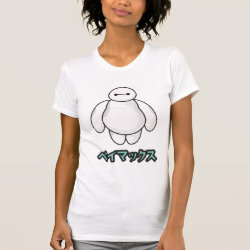 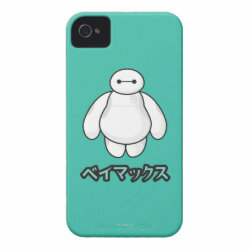 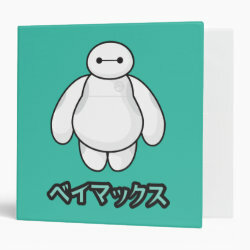 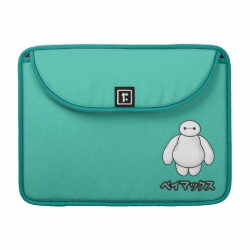 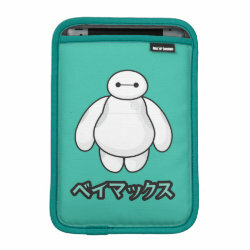 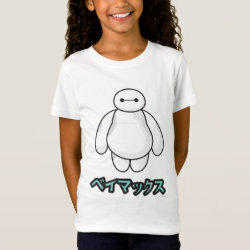 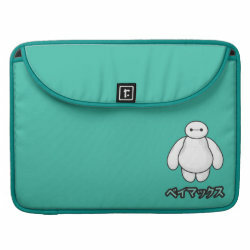 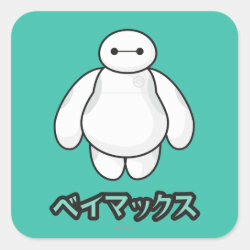 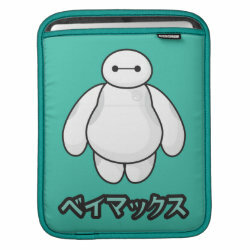 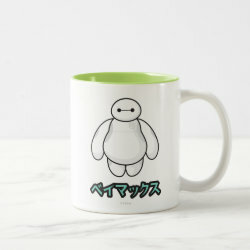 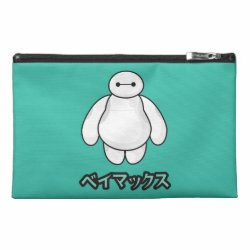 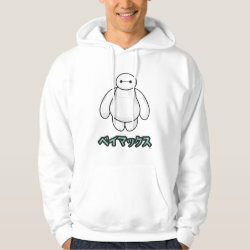 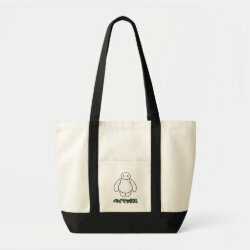 A cute cartoon version of Baymax is featured on this design with his Japanese name "ベイマックス". 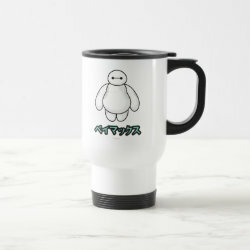 Show your love for Baymax with this adorable design from the official Big Hero 6 merchandise store at Zazzle.